Add this cute linen star pillow to your collection - it would look great in a nursery or in a living room. Made with an outer case of Tuscan raw unbleached linen, it is hand cut and appliquéd in Vancouver, British Columbia . A portion of proceeds from the sale of decorative pillows is donated to Project Limelight, a theatre program for children in the Downtown Eastside. 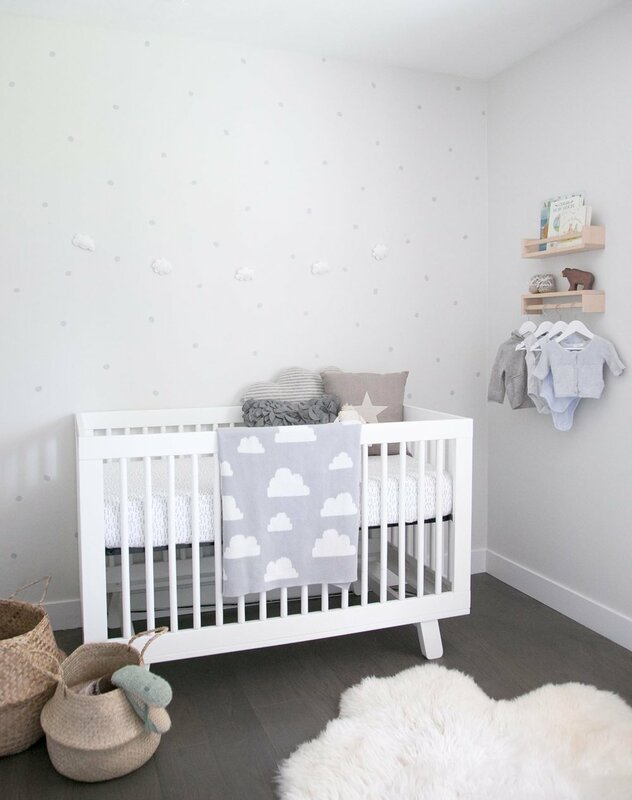 Nursery pictures are from Winter Daisy (www.winterdaisy.com).